I’m Jody of Beachcombers Bazaar and Henna Supply. I own Beachcombers with my other half, Asad, but I’m the henna guru here! I’ve had a long twisting journey in my henna adventure, and I offer this free helpful henna site so that your own henna journey can be more direct. Asad’s sister and mother introduced me to henna back in 1999. I was hooked! I’ve always been artistic and henna was a particularly personal and beautiful form of art. I knew nothing about the science of henna or henna safety. There was very little about henna online at the time, and there was not a single book about henna in my public library or university library (OSU). To find answers about henna, I relied on my own observations and what women in the community shared with me. Unfortunately most of the information I told was based on old-wives-tales that had no actual evidence to support them. At first I trusted what I was told, after all it was their culture so they would know, right? To make a very long story short, much of what I was told did not align with my own tests and observations, so I kept on testing, asking questions, and trying to learn. Over time, more and more information was shared on the internet, much of it thanks to Catherine Cartwright-Jones. 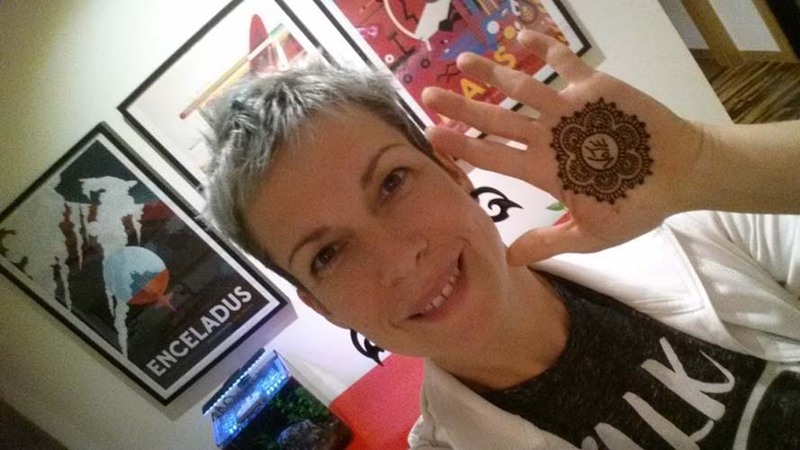 She brought scientific testing to henna, and this henna artist has not looked back since! 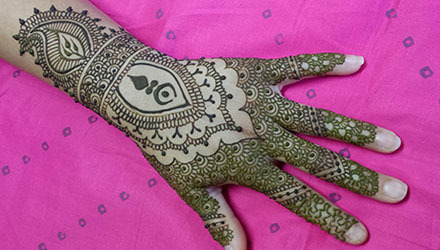 Though we henna artists continue to learn about henna and refine our knowledge, we now have a sold scientific foundation for getting the best performance out of henna. Gone are the complicated recipes of olden-times! Gone are the pre-skin oil prep of olden-times! Gone are the unsafe practices of olden-times! Actually all of the these are still around, because word has not gotten around to everyone yet. This free henna information site is my small contribution to the sharing of solid henna knowledge. I hope you enjoy and learn from it!